The dealership. It usually projects the faceless corporate image of the automotive world, where orders usually come from the head office and conformity is expected. They are hardly a place where creativity can grow freely in – something the boys from British American Motors realised four years ago. 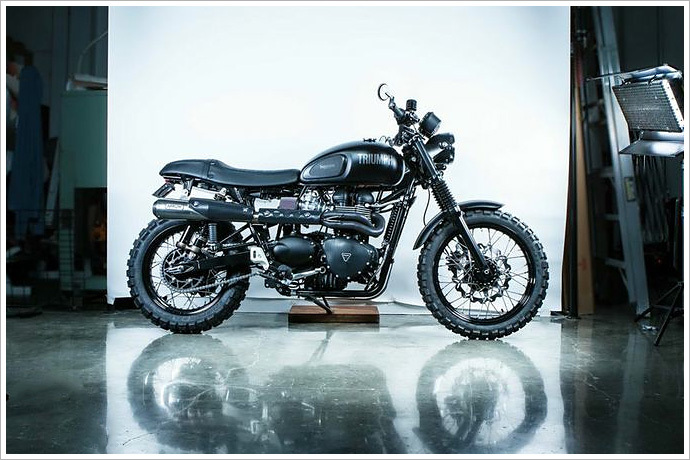 They decided to do things a little different and once free of the shackles of orders from above, have been able to build bikes like today’s feature bike, their take on the 2012 Triumph Scrambler. Take that conformity.